Foreword. Preface. About the author. About the editor. 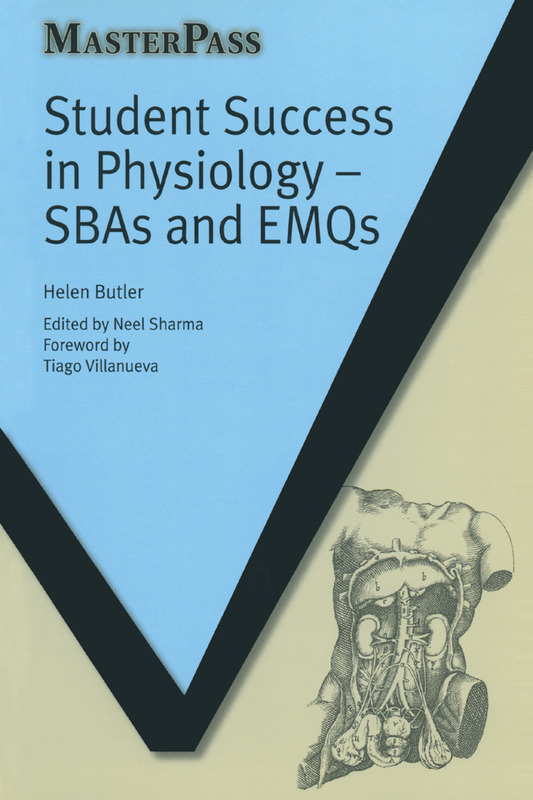 SBAs and EMQs in: Neuromuscular physiology SBAs and EMQs. Cardiovascular and respiratory physiology SBAs and EMQs. Gastrointestinal and metabolism SBAs and EMQs. Endocrinology and reproduction SBAs and EMQs. Fluid regulation and the kidneys SBAs and EMQs. Index.